Transfer is sending fund between FasaPay member. For Transfer Limit, check Here. 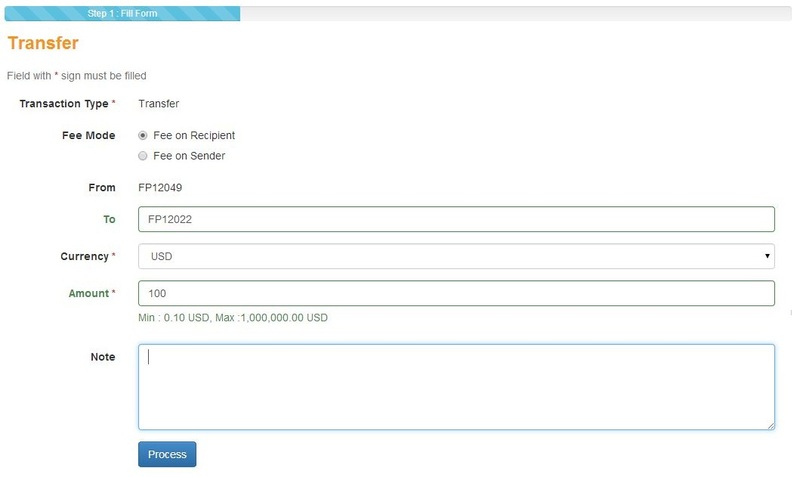 Transfer transaction is done automatically (realtime). You can check your transaction status in history. 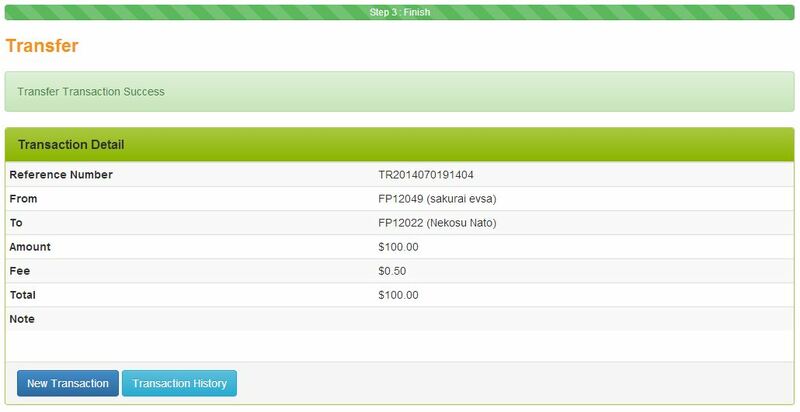 Finish means fund has been received. Transfer between FasaPay account is done with the same currency. When send IDR, recipient will receive IDR. When send USD, recipient will receive USD. FasaPay do not provide automatic conversion. For our official partner we recommend you to transfer via SCI in their website, so your transaction will be done automatically. Please make sure your balance is enough. 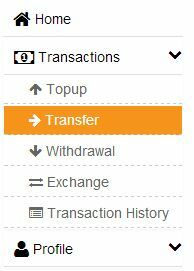 For transfer in IDR, use IDR balance. For transfer in USD, use USD balance. Fee on Sender : Fee will be paid by sender. Fee on Recipient : Fee will be paid by recipient. Transfer transaction is done. Funds sent successfully.